importance of keeping a good record for your doctor. 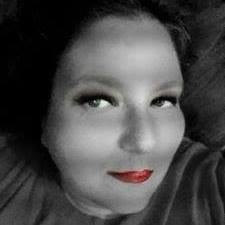 A few months ago I had a health scare. I started become really tired and winded with little to no actives. After many, many test on my heart and lungs I had no answers and still have no answers. I would of been blessed at that time to have the MeasuPro OX100 Instant Read Pulse Oximeter at my home to be able to track my numbers. It is so easy to use and pretty much goof proof. It comes out of the box ready to use-it even has the 2 regular AAA batteries. It comes with a storage bag and neck lanyard also. This is a Great at home medical device! 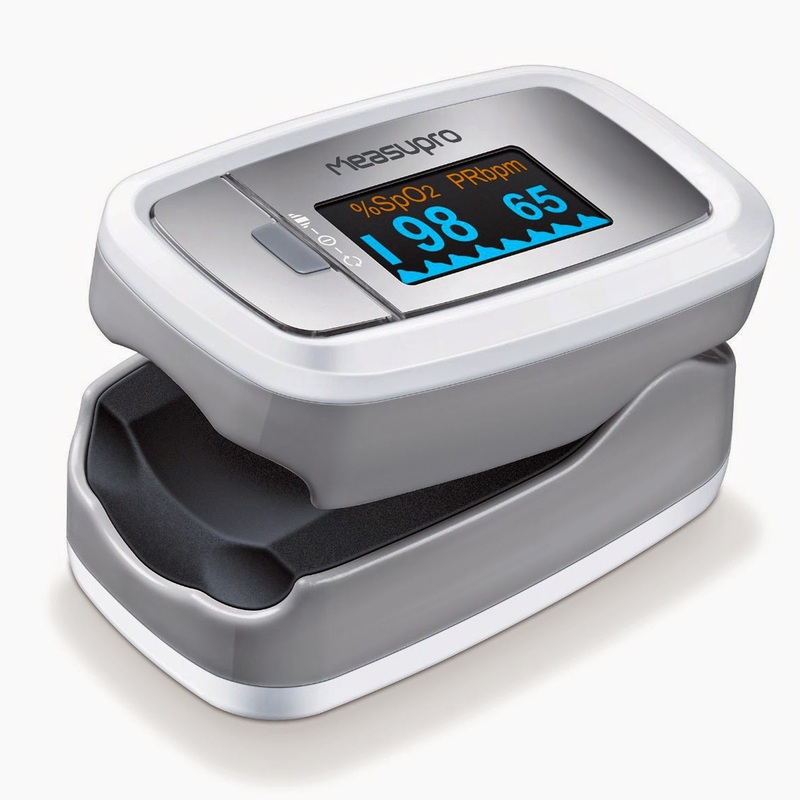 about your blood oxygen saturation levels and pulse rate through a simple, fast, and pain free process. It combines accuracy, durability, and convenience in one neat product and has an integrated SPO2 probe. This smart precision oximeter can be used to detect underlying illnesses such as cardiac insufficiency, respiratory diseases, asthma, or even heart failure. Uses two optical sensors: red light and infrared. The device can be used for anesthesiology and to diagnose sleeping disorders such as apnea. Suitable for athletes doing sports such as running, mountaineering, skiing, and aviation. Add this device to your list of exercise gear! Pilots can benefit by using this oximeter to monitor their oxygen saturation while high up in the air. Be Heart Healthy! This product is particularly suitable for people with heart failure, bronchial asthma, and chronic obstructive pulmonary diseases. 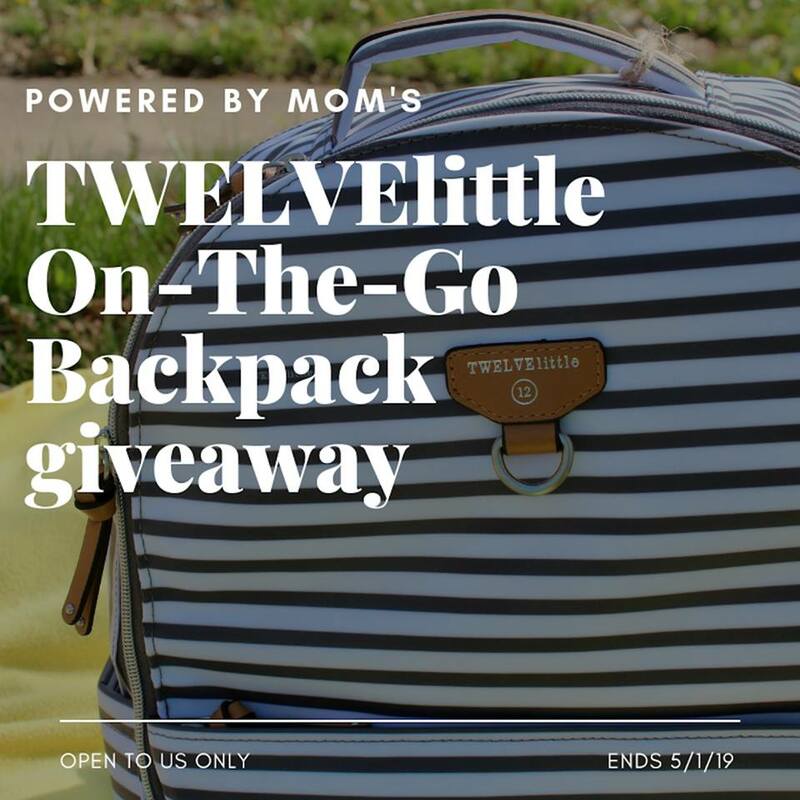 Its handy, pocket size makes it compact, durable, lightweight, and portable so it is convenient to carry around and provides the maximum convenience. Its bright large size digits make measurements easily visible. Crafted of high quality material with a fast response time read out. The pulse range is from 30bpm to 250bpm with a resolution of 1bpm. The accuracy measures +/- 2bpm or +/-2%. Sp02 range is 0% to 100% with a resolution of 1%. Accuracy is +/-2% - 70 - 100%. It features a five second auto shutoff function and the device will automatically power off due to inactivity. It will also display a low battery level indication. The 4 direction adjustable display modes enhance the use of this product. Has a one button operation and SPO2 and Pulse Rate bar graph. Be on top of your health by measuring your readings regularly. This device includes a small size soft carrying case for protection of the device and a lanyard. This device makes oximetry easy, reliable, and convenient. 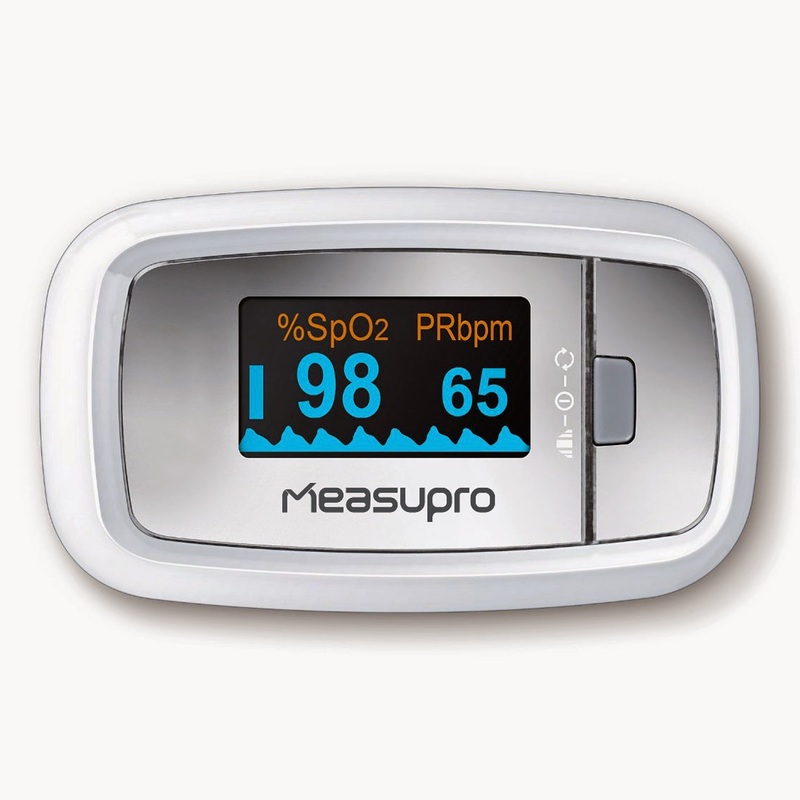 The MeasuPro Instant Read Pulse Oximeter provides accurate information about your blood oxygen saturation levels and pulse rate. The rotating easy to read screen makes measurements easily visible from many different angles. Features an OLED display. To get a reading, simply place your fingertip inside the device. Has a comfortable, durable cushion while you take your measurements. 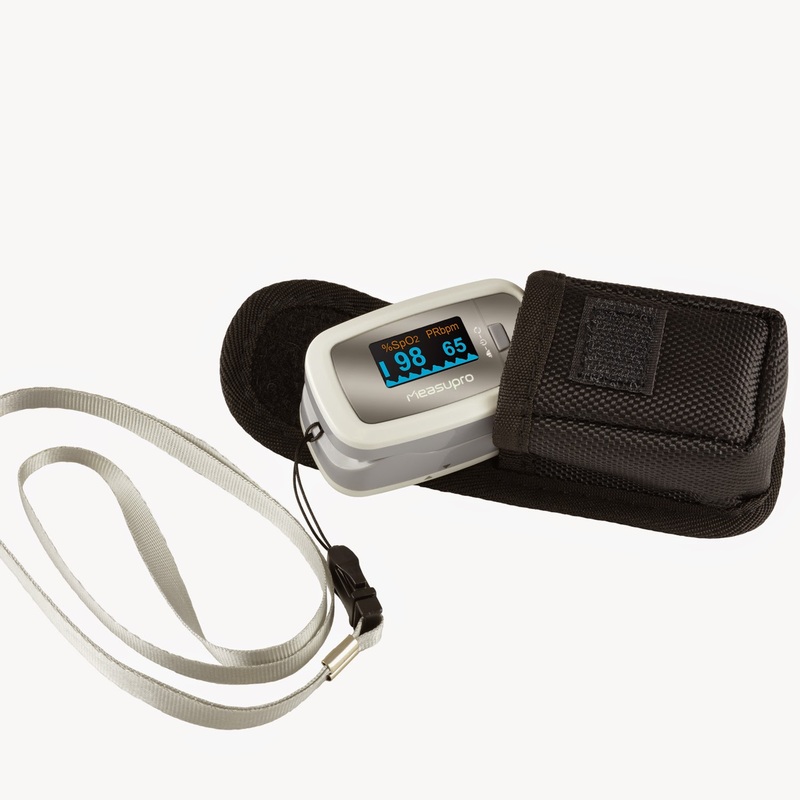 Designed to be small, compact, portable, and user friendly, includes an oximeter case for protection and neck lanyard so you can keep the device handy. Powered by two AAA alkaline batteries and an easy access battery compartment. The device will automatically shut off after five seconds of inactivity.